Completing activities that require safety measures, like biking or riding motorcycles with helmets, and the importance of seatbelts. A classroom visit from a nurse, firefighter, or Emergency Medical Technician to speak to kids on the importance of first aid, CPR, and other critical life-saving measures. These professionals will give kids an insight into some of the serious situations that may arise and teach children how to handle them. 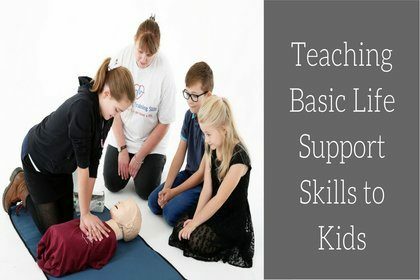 Children can easily learn the BLS skills and lessons outlined here, which will help them to understand the importance of safety and give them the confidence to react calmly in emergencies. 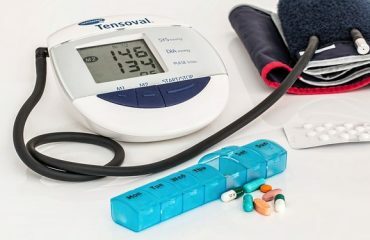 First aid lessons from the classroom will encourage kids to complete full BLS certification and will help turn children into responsible citizens.